The first look of director Shankar's new film ஐ " I " , starring Chiyaan Vikram, has already taken the industry by wave. The shooting of the film started on July 15, in Chennai. The film is made with an whopping Rs. 80 crores budget. 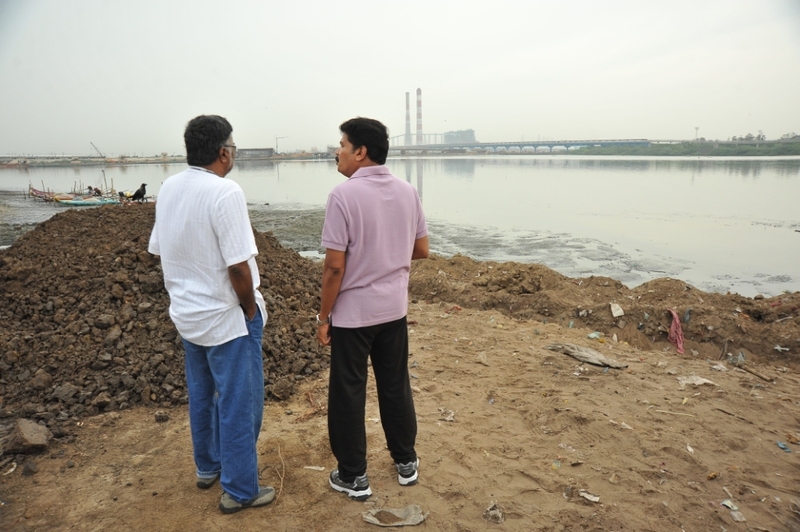 The latest is that the film has completed its first schedule in Chennai. 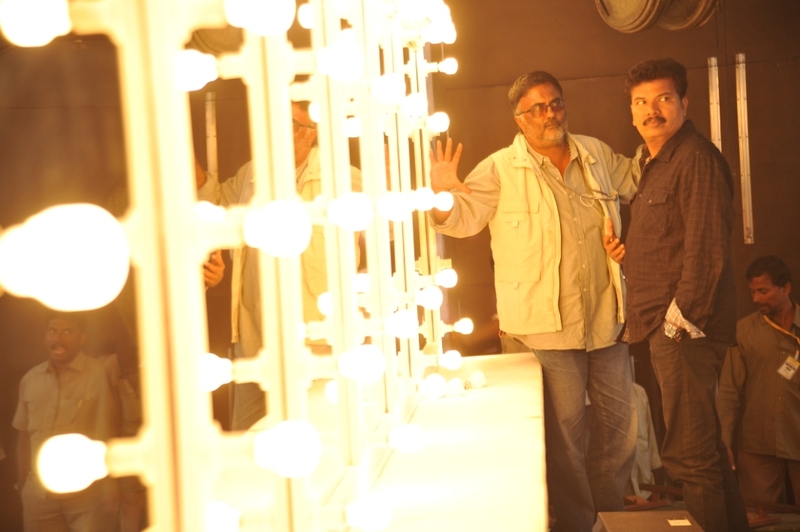 Director Shankar shared on his official blog as "We’ve successfully completed a long schedule of 41 days, from July 15th to September 1st, including a song and an action sequence." They will be soon leaving for China for their next schedule. This romantic thriller is produced by Aascar Ravichandran. Amy Jackson is the heroine and she plays the role of an international model. Suresh Gopi and Ramkumar play pivotal roles. A.R. Rahman is scoring the music, while PC Sreeram is in charge of cinematography.